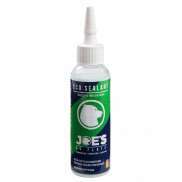 The largest and most affordable Online Sealant Shop! 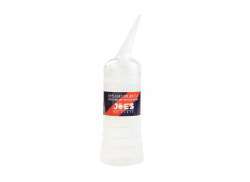 Do you want to buy Sealant online? 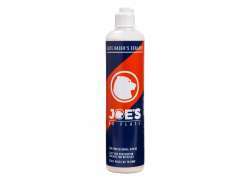 Hollandbikeshop.com has the Bicycle Tire Sealant you’re looking for. 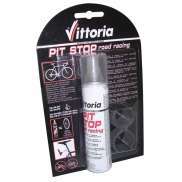 No more flat tires while you're out cycling. 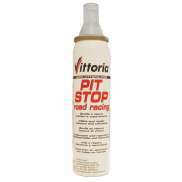 Fixing or replacing a tire by the side of the road: a thing of the past. 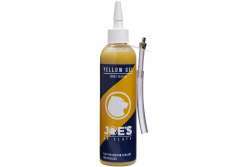 Who doesn't want that? 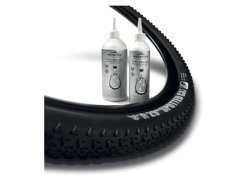 With bicycle tire Sealant, it's possible! 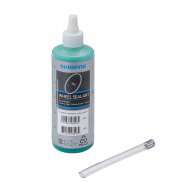 Inject the sealant into your bicycle tire and, if your tire gets punctured, the sealant will seal it right up so you can go on cycling without a problem. 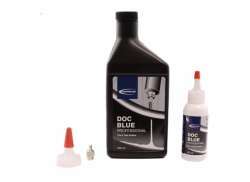 At Hollandbikeshop.com you can find a wide choice of Sealants by brands like Continental, Cordo, Joe's No Flats, Schwalbe, Shimano and Vredestein. 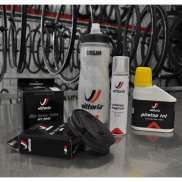 In our wide Bicycle Tire range on Hollandbikeshop.com you can find Sealant for Bicycle Tires in various sizes, with different formulas. 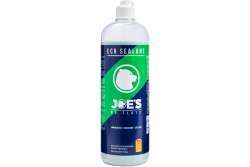 So you’ll surely find the Sealant you’re looking for. 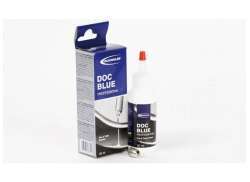 Hollandbikeshop.com is dealer of Sealants and has a large and affordable range. We also often have Sealant on sale or in our outlet, so keep an eye on our sale button. 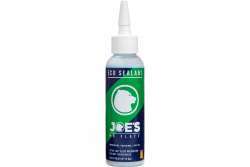 The largest and most affordable Sealant shop!